I took this photo during my first trip to South Asia, such a cute little boy getting a drink of clean water from a Jesus Well! Did you know that illnesses caused by dirty water kill more people each year than war and violence? I know that I often take clean water for granted… but 768 million people around the world have no access to clean water. 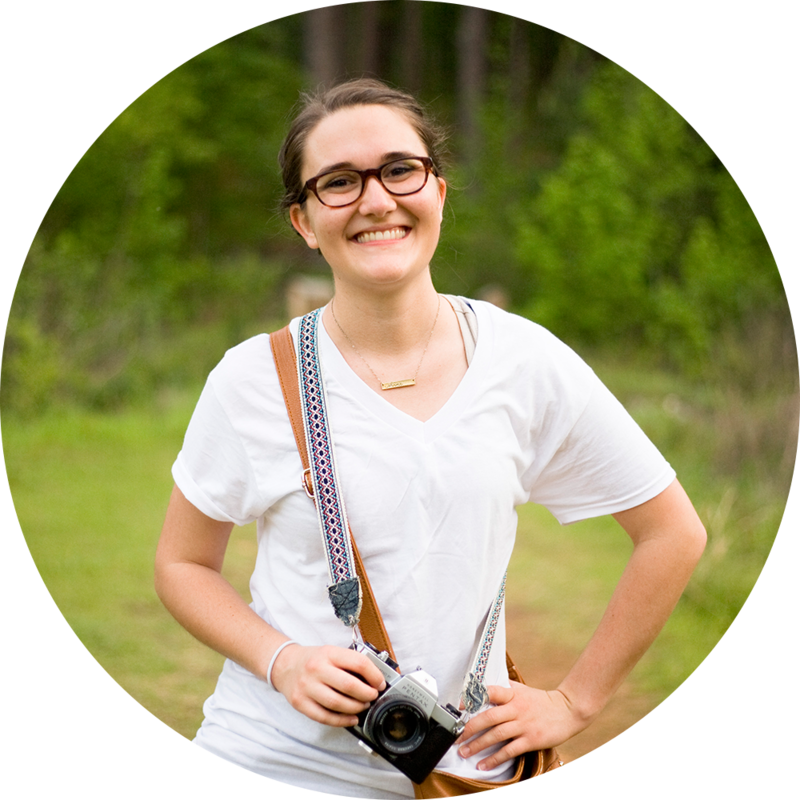 Many of these people live in South Asia, the area that Gospel for Asia works in. 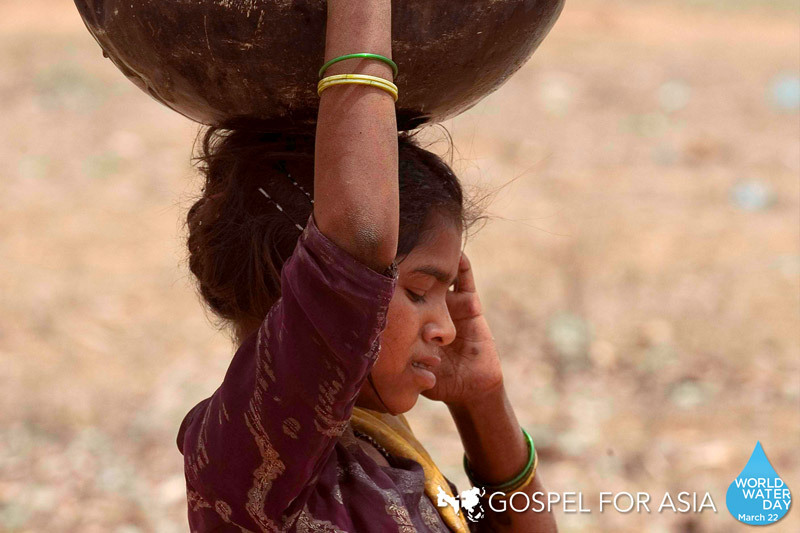 GFA digs Jesus Wells and provides BioSand Water Filters to people across South Asia who have no clean, fresh water. And many people are putting their trust in Jesus as they see how much He truly loves and cares! By the way, today March 22 is World Water Day! 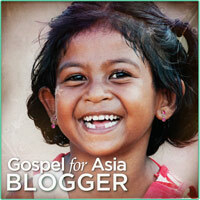 Find out more about the clean water ministry of Gospel for Asia at www.gfa.org/water.